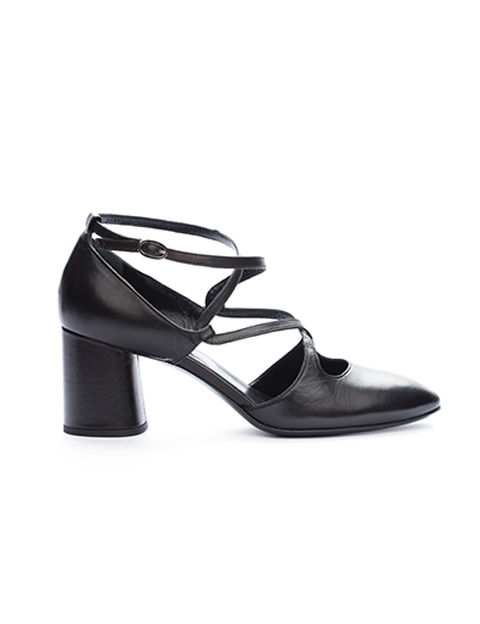 Sophisticated stiletto sandals with luxurious 110 mm high heel. 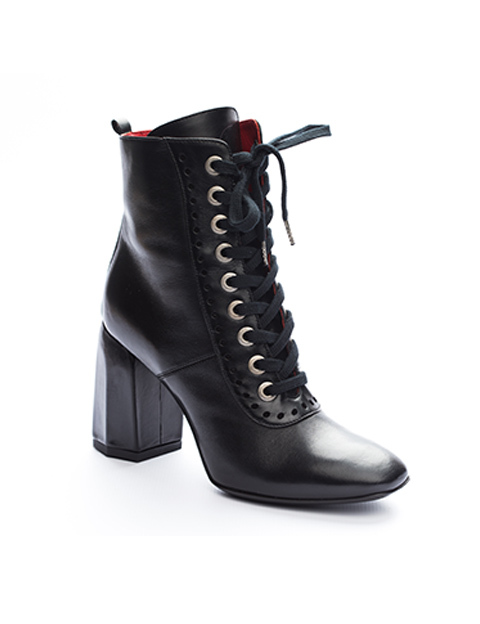 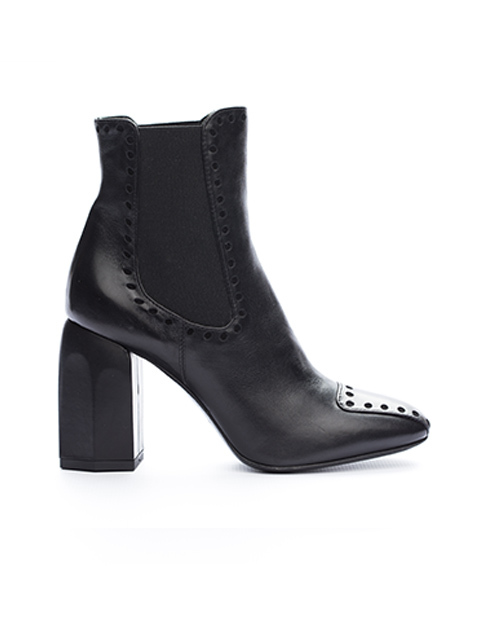 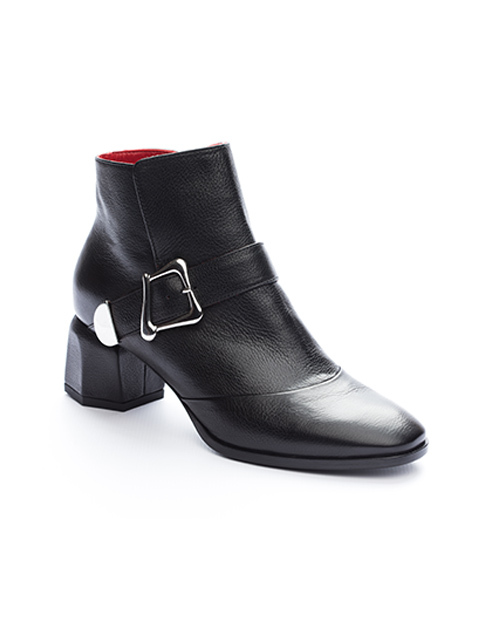 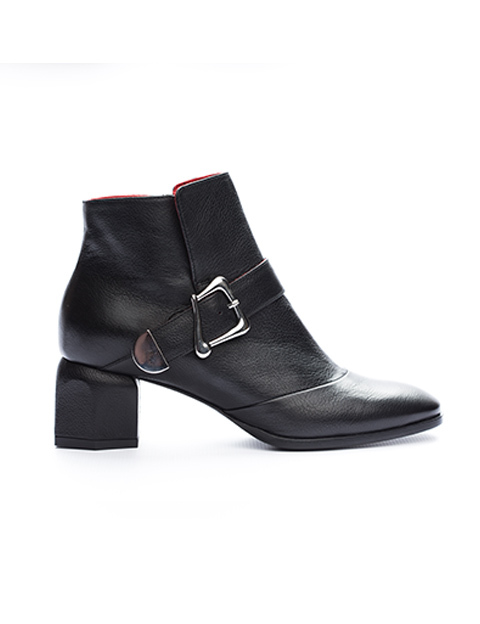 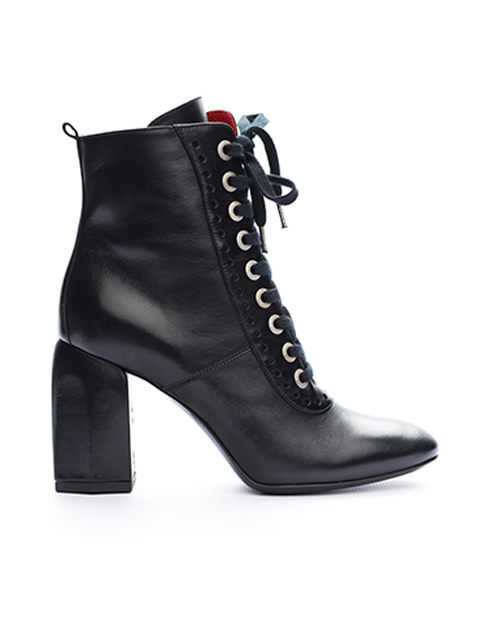 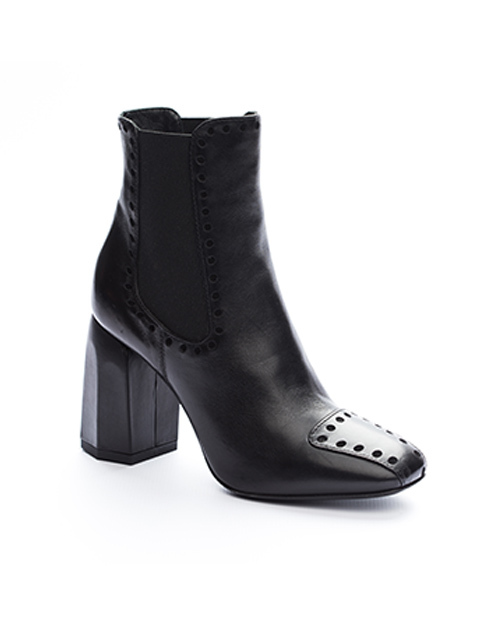 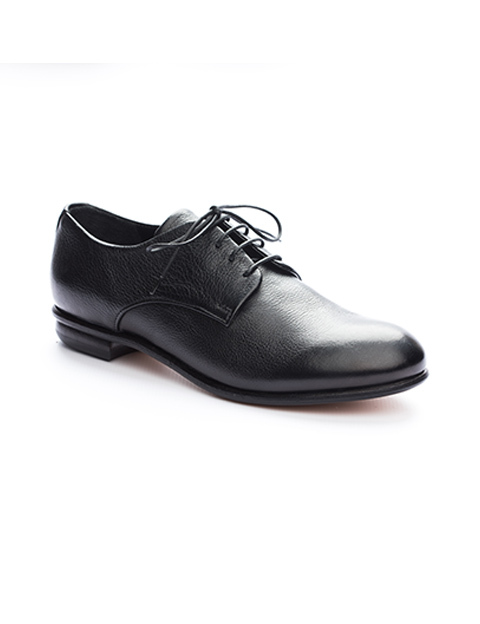 Carefully crafted from high quality calf leather. 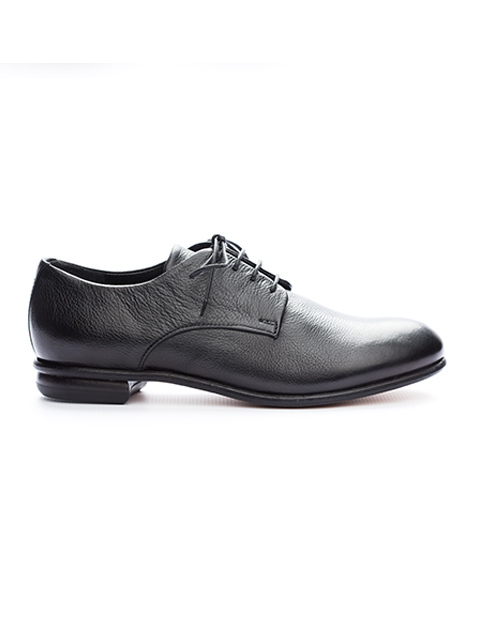 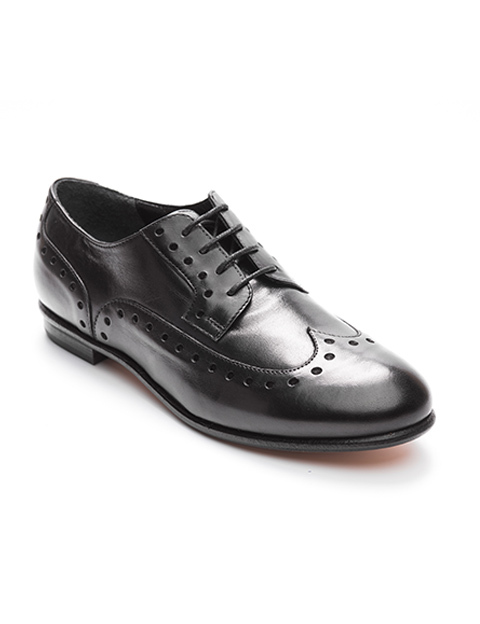 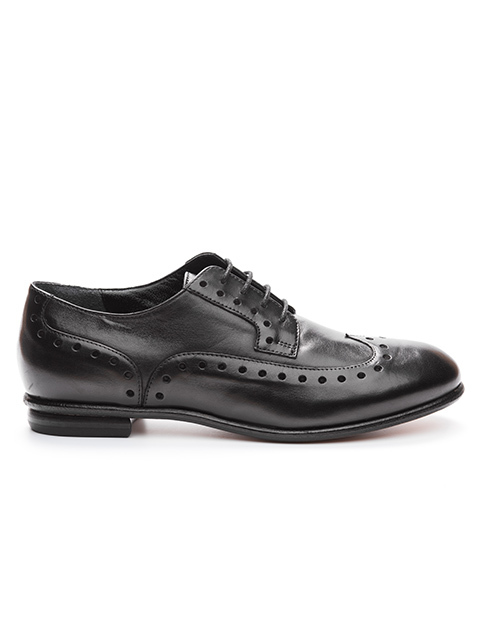 60’s inspired wingtip in combination with classical metal clasp. 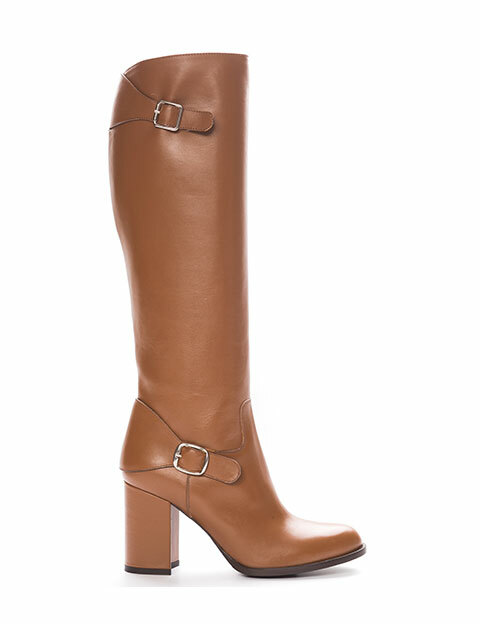 High quality calf leather stiletto sandals. 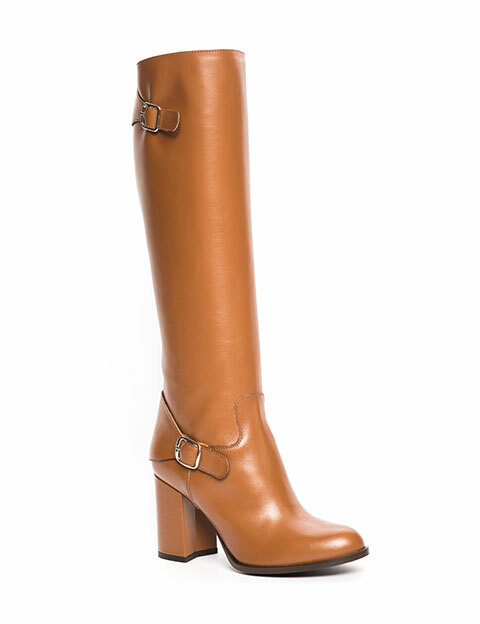 Our suggestions> Wear them with colorful socks or pantyhose to emphasize their beauty.